Over the years, many of us have chosen to use best phone tracking software to be certain that their little ones definitely do not get into problem. It can be even chosen for several other purpeses like to restore a stolen or even abandoned item. Murud Beach (18 kms-North): The Murud beach is very beautiful, clean and safe for swimming. Murud-Janjira Fort (22 kms-North): Janjira is one of the strongest marine forts of India (the word ‘Janjira’ is a corruption of the Arabic word Jazira for island). The fort is approached by sailboats from Rajapuri jetty. The main gate of the fort faces Rajapuri on the shore and can be seen only when one is quite close to it. It has a small postern gate towards the open sea for escape. The fort has 19 rounded bastions, still intact. There are many canons of native and European make rusting on the bastions. . On the outer wall flanking the main gate, there is a sculpture depicting a tiger-like beast clasping elephants in its claws. This sculpture, its meaning difficult to interpret, appears on many fort-gates of Maharashtra.Originally the fort was small wooden structure built by a Koli chief in the late 15th century. It was captured by Pir Khan, a general of Nizamshah of Ahmednagar. Later the fort was strengthened by Malik Ambar, the Abyssinian Siddi regent of Ahmednagar kings. From then onward Siddis became independent, owing allegiance to Adilshah and the Mughals as dictated by the times. Despite their repeated attempts, the Portuguese, the British and the Marathas failed to subdue the Siddi power. 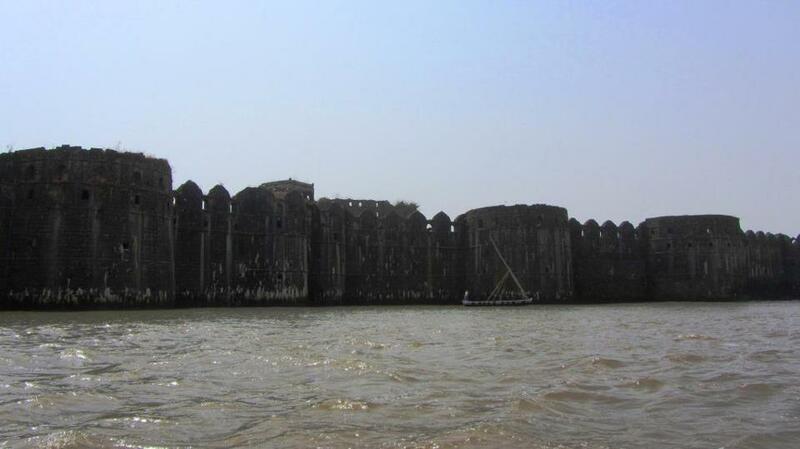 Shivaji’s all attempts to capture Janjira fort failed due to one reason or the other. Phansad Wildlife Sanctuary (4 kms-North): It was created in 1986 to preserve some of the coastal woodland ecosystem of the Western Ghats and consists of 6979 hectare of forest, grasslands and wetlands. The area was once part of the hunting reserves of the princely state of Murud-Janjira. Birla Temple (18kms-South): Mandirs built by the Birla family, in different cities. All these temples are magnificently built in white marble. 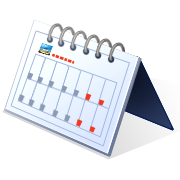 For a list of Places to Visit and Distance from Kashid please view this page.